I’m Giving Away Blog Candy! Merry Christmas everyone! I know I’m a few days late, but I still wanted to say it. I hope you had a blessed Christmas spent with family and friends. We were able to spend Christmas Day with my husband’s mom and sister and her family for the very first time! It was so nice, extra special. Anyway, I’ve finally decided on my blog candy. I’ve now reached 104 followers! Wow, I can hardly believe it. So fun! 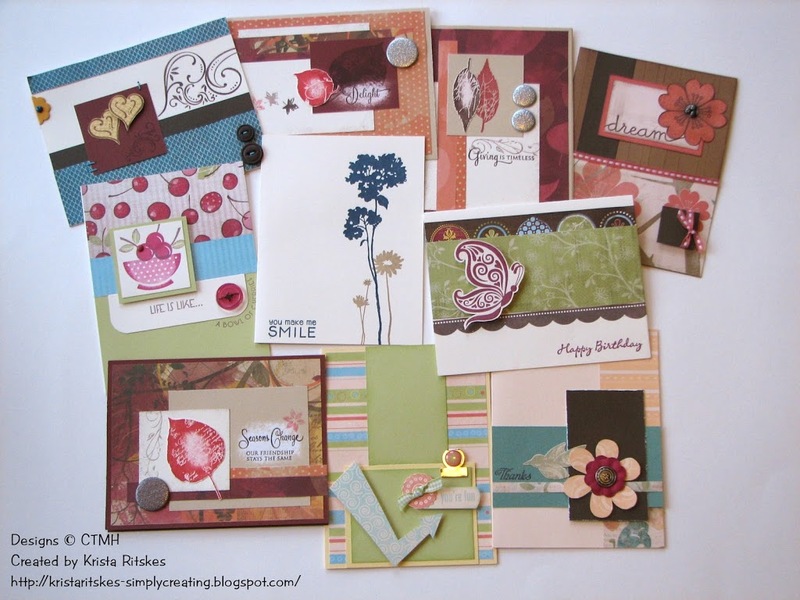 This blog candy includes ten, yes 10, cards made by me. Some of them are from past Workshops-on-the-Go so they may seem familiar. How do you win? Well, you get one chance just for being a follower. Post a comment and you’ll get another chance. Share my blog candy on your blog and then let me know and you’ll get another chance! I’ll draw a winner one week from today, Wednesday, January 5. 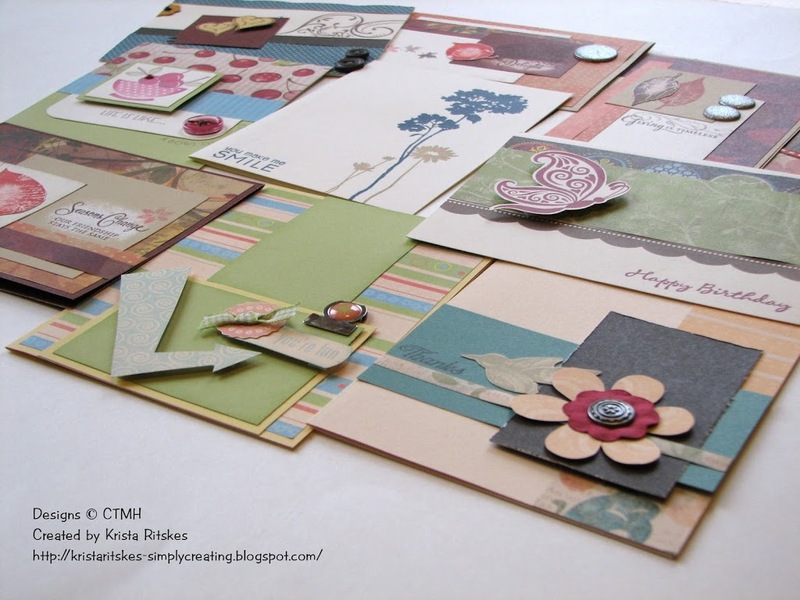 I’m looking forward to cardmaking again in 2011. I love to see other people’s handmade cards “in person”, so this is a perfect prize and very generous of you. Thank you. I am also a follower of your blog. Wishing you everything wonderful for 2011 and looking forward to more of your creations. Thamks again.